A Day Late (159/365 year3) – Annoyingly Boring? 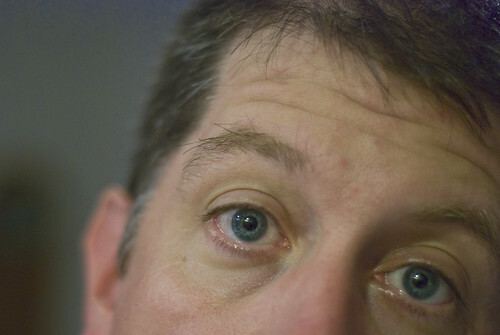 Have been getting lazy and or forgetful about my monthly self-portraits. Turns out that I procrastinated the day away and by the time I was exhausted and ready for bed I just took a quick closeup. May August’s selfie bring back some creativity and quality!